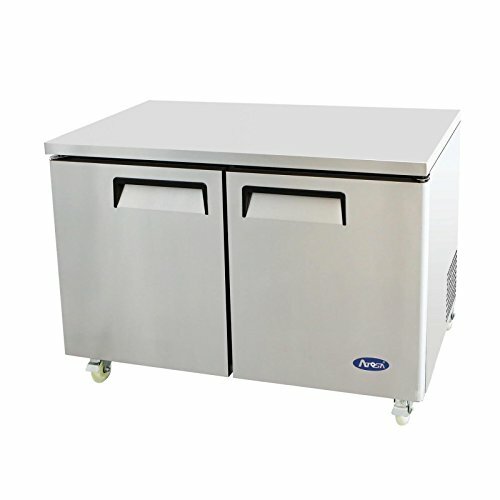 Purchase Atosa Usa MGF8402 Stainless Steel Undercounter 48″ 2-Door Refrigerator at Discounted Prices ✓ FREE DELIVERY possible on eligible purchases. Factory direct from an authorized Atosa dealer. Beware of inferior restaurant equipment being sold as Atosa at cheaper prices with subpar warranties. Shipping offer is to unload the unit to the ground and then you and your staff are responsible for bringing the item into your business/restaurant.